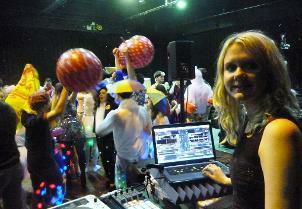 We have cool kid DJ Becky on our books who is our Specialist for children's parties. 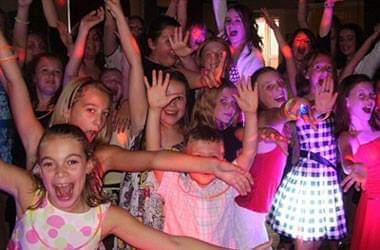 She is age appropriate and will happily play all the up to date tunes that will ensure your child has the most memorable party with their friends. Becky charges competitive rates. 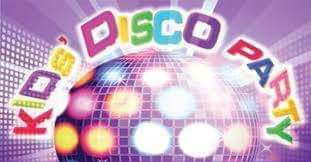 If you would like to enquire further for her rates and availability or book her for your child's party please email Paul Croan at paulcroan@gmail.com or call him on 07904713833. "Hi, I just wanted to say thank you to Becky for last night. My daughter and her friends had such a fantastic time. I will be highly recommending Becky to friends and family."